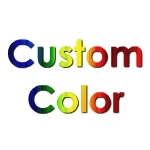 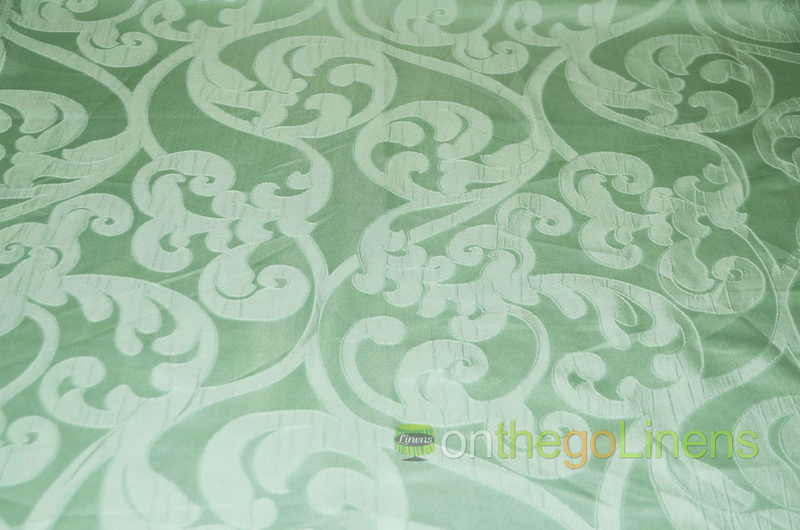 Order the Best Quality Victorian Damask Yards available in 5 different colors. 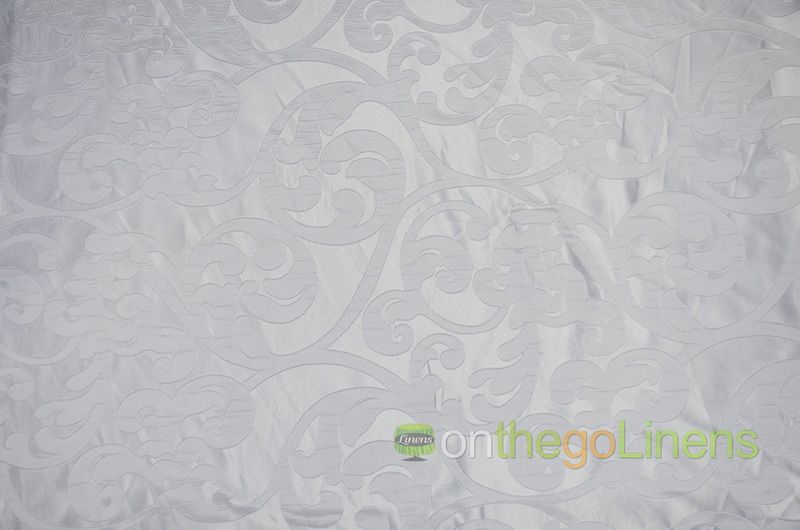 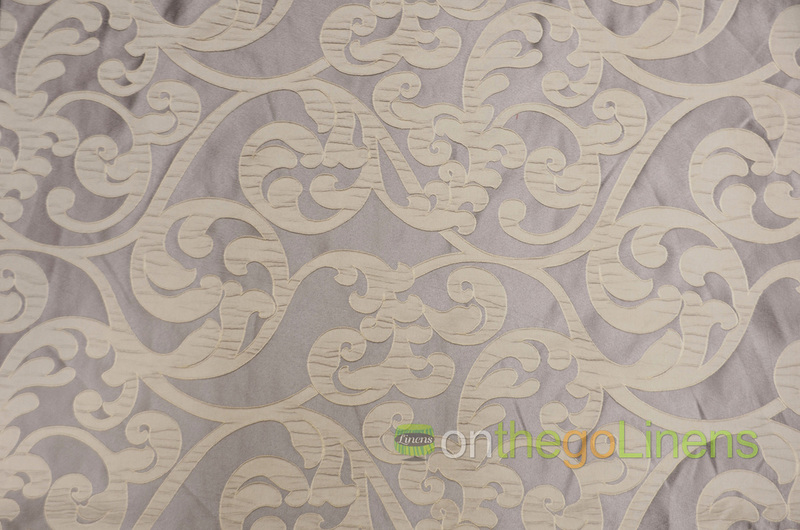 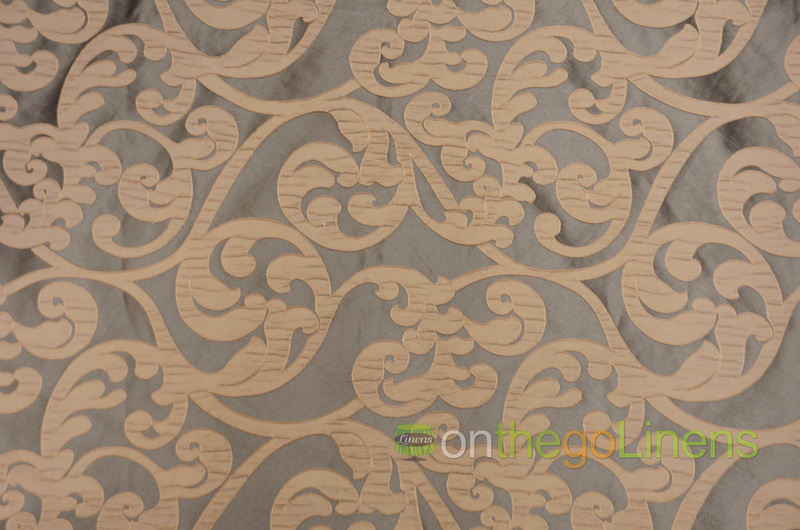 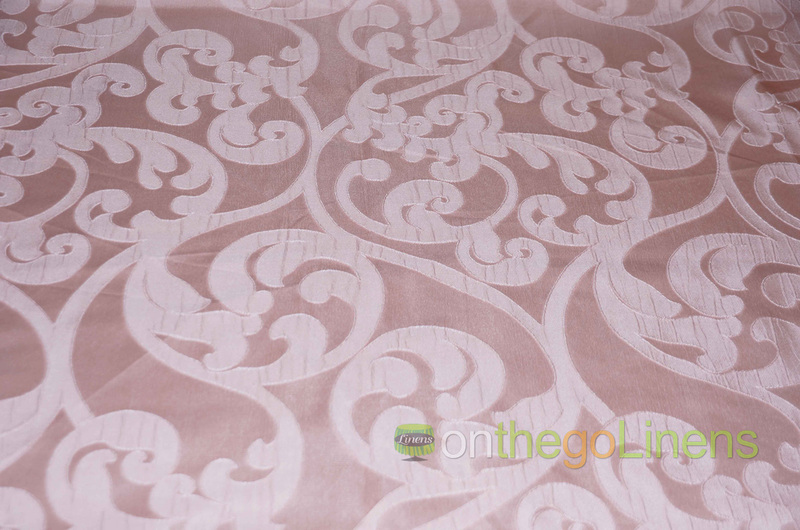 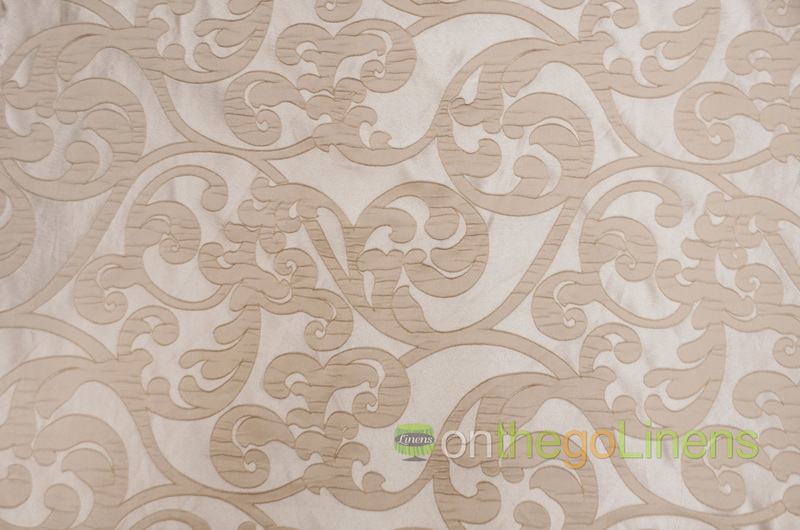 Fabric Description: VICTORIAN DAMASK is a circle weave pattern. 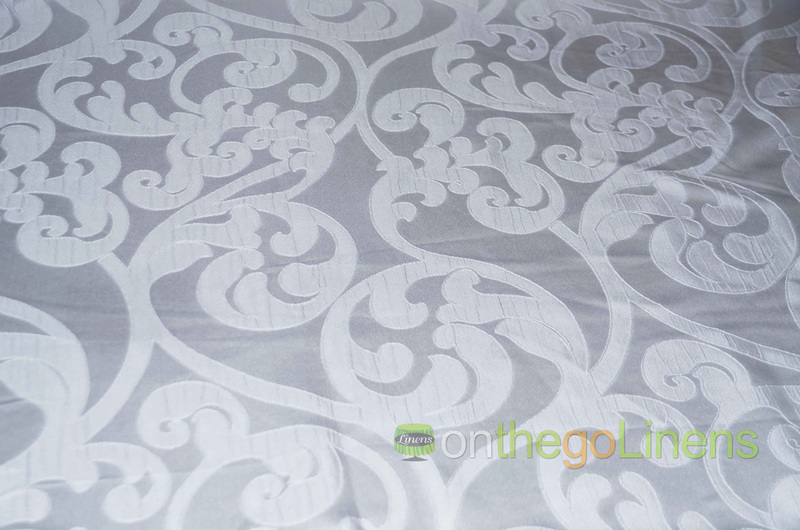 Great for tablecloths and party rental companies striving for geometric prints.